WOW!! 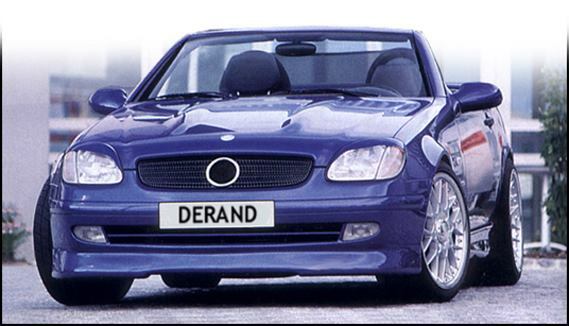 If you own one of these awesome German automobiles or plan on having one, you have to see what Derand has available. Drop by the store, browse through the catalog and you won't believe your eyes.